Super cool commercial for Leader Bike shot in San Francisco featuring rider Massan. I am a huge fan of magazines. Nothing can replace the smell of fresh ink on the pages of your favorite magazine, but the next best thing would be a super-sleek way of browsing thousands of magazines at the click of a mouse or tap of an iPad. Issuu is a web publishing site that offers a huge selection of all kinds of magazines. If you are a publisher it’s a totally free and very streamlined way of reaching a worldwide audience. 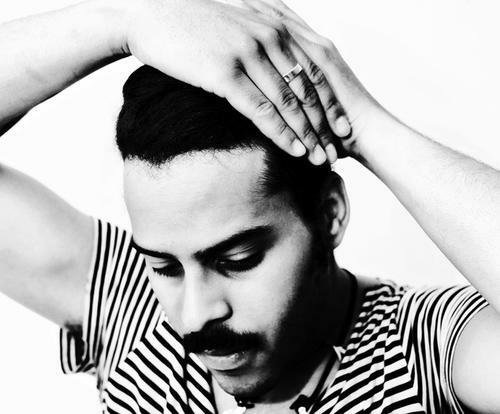 Yeasayer “ONE” By: Radical Friend from ODDBLOOD on Vimeo. Sometimes simplicity is the best option. Although I can’t help but think there was some inspiration taken from a certain very popular clothing company that takes a similar approach, I still very much like the minimalistic look of Urbanears headphones. Coming in a wide range of colors these headphones look to be totally non-branded other than the small tag on the side. With all the options you could easily choose a different set everyday according to your outfit. Now the question (and the most important) is do they sound good? Available for purchase at $60 per pop over at 80s Purple. I am admittedly no fan of anime or manga, so for those of you that are please excuse me being way behind on this. This post is for those like me who wouldn’t normally watch anime and missed out on the movie Tekkonkinkreet. A friend of mine showed me this film, based on the manga Black and White, a few months back and I was blown away. The animation is like nothing I have ever seen and is completely amazing. I couldn’t find a trailer that would do it justice, so I can only give you my word that it’s worth a watch. There are a lot of music event and concert websites out there. Some hit the mark, and others don’t. Superglued looks like one that has hit the mark. The website has a clean and simple user interface with some really nice integration with Facebook, Twitter and Flickr. The website allows users to browse events, share events and review events they have been to. They have also released a Superglued iPhone app that looks to have a interface and some cool tools. I’m not sure if it’s because I am getting older, or if that’s the way trends are moving, but either way for the past few years I have really liked very simple shoes. This new sneaker out by IPATH called the Langston falls within that category – simple but stylish. The shoes come in a grey suede or a coffee hemp. Of course hemp is environmentally friendly, but those of you who prefer the suede can also sleep at night knowing they use only leathers sourced from Silver-rated tanneries, factories that adhere to high environmental standards. 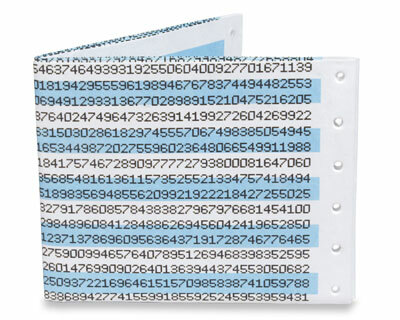 I have always had a thing for unique wallets. For years I have been admiring the designs done by Poketo. 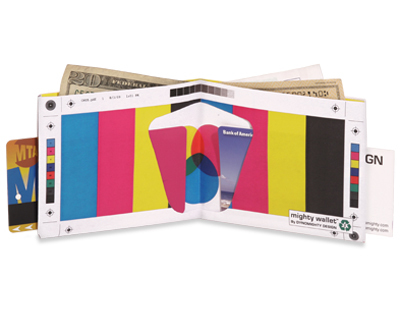 The ‘Mighty’ wallets done by Dynomighty Design look somewhat similar to Poketo, but they are printed on a recyclable material called Tyvek® (which they compare to an express shipping envelope). 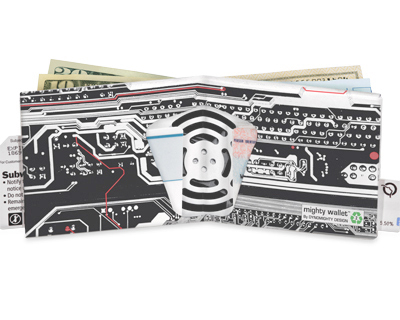 The wallets will only set you back $15 each, and come in many different styles. 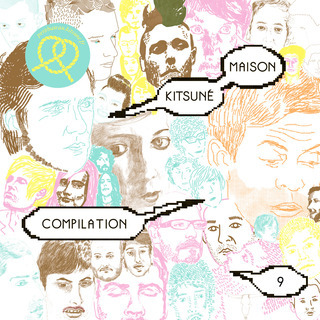 The latest Kitsuné Maison Compilation is due out at the end of April. 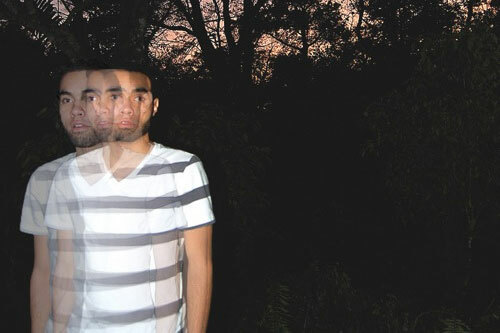 This compilation is said to be much more mellow than the previous. In their words it’s “the most snuggly, peaceful, motherly Kitsuné compilation until now – soft as cotton.” Even so I am looking forward to it. It consists of tracks and remixes by artists like Arthur Baker, Crookers feat Yelle, Holy Ghost!, Hurts, Joan Of Arc, Two Door Cinema Club, Yusek and more. I will keep you posted on any previews available before the release. Welcome to the new and improved version of TheDopeFiend! I have been gone for some months now, and I am back and better than ever. You will notice this blog has an entirely new look and some new features also. In the upper right hand corner you will notice the “Quick Fix” section. This is where quick links to cool stuff will be posted on a regular basis. “Dosage” is the meat and potatoes of the site, with full articles on all the goods like music, design, fashion and technology. In the lower part of the side column you will see “Eardrop“. This section is dedicated strictly to MP3 downloads. A big thanks to those of you who have read TheDopeFiend in the past and are returning, and also thanks to the new readers. I hope you like the new version, and if you happen to come across anything funky or any bugs please let me know. I really wish I had discovered this before venturing out of the country for the summer. 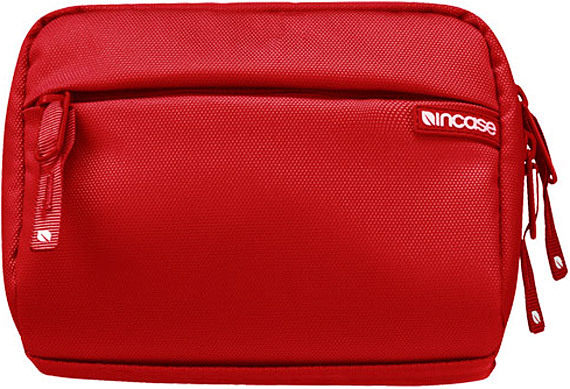 The Incase Travel Dop Kit is a mini case meant for your iPhone, iPod and other goodies that need some extra protection. The case has a fur lined pocket with cord management, mesh pockets and a removable accessory clip. It’s a simple case, but I have a thing for bags whether they are small, big or whatever their function. Especially if they are made with the attention and quality of Incase bags. Within the past year I can really only think of a handful of albums that were realeased that made a big impression on me. One of those just so happened to be an EP released by Passion Pit. 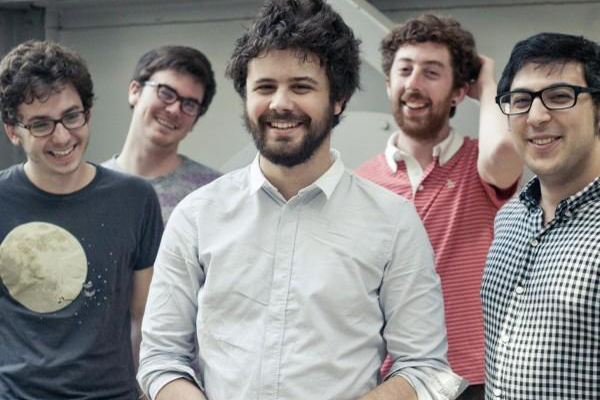 Since the release of that EP I have been anxiously awaiting a full length ablum from Passion Pit, and it’s coming soon. 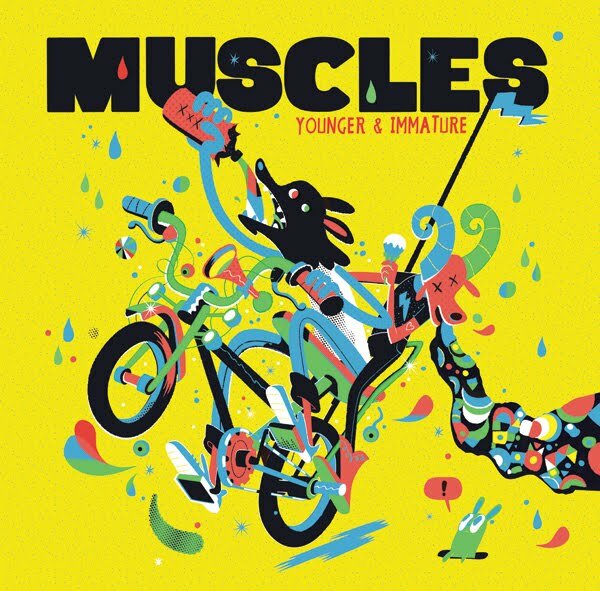 Manners is the title of the new album and it’s going to be released on the 19th of May. 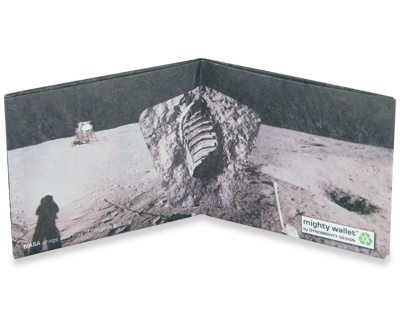 Here is a little peek into the album… a track by the name of ‘Moth’s Wings’. You can also preview the rest of the album over at Amazon. I go in and out of phases where I will listen to hip-hop, and I don’t post about it much here. However, I think what Del The Funky Homosapien is doing with his new album The Stimulus Package is pretty noteworthy. He has not only funded the entire album on his own, doing it completely independent, but he is also making it available free to download. The album is available at his page on Bandcamp (which is also a really great site for musicians).